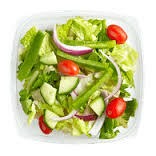 Green Lettuce, With Tomatoes, Cucumbers And Raisins. 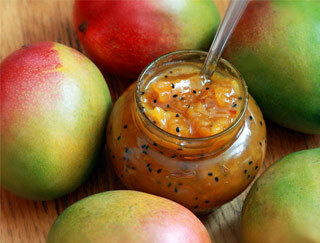 Served With House Dressing. 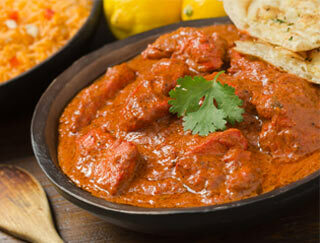 Tender Pieces Of Lamb Simmered In A Medium Or Hot Sauce Prepared With Tomatoes And Coconut Milk. 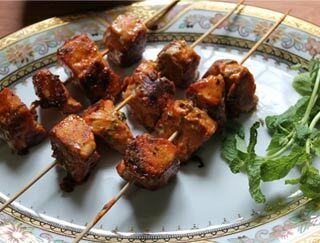 Boneless Cubes Of Chicken Breast Marinated In Yogurt Then Baked In Tandoor Oven. 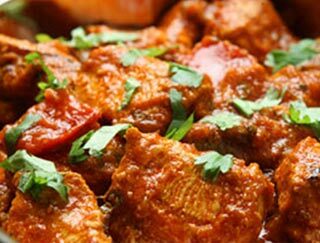 Curry Chicken Sauteed With Ginger And Garlic, Then Simmered In Ground Cashew, Coconut And Onion Tomato Base Curry Sauce With Mild Traditional Spices. 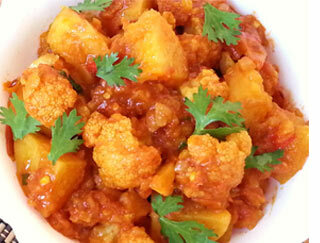 A Combination Of Cauliflower And Potatoes With Ginger, Garlic, Tomatoes, Onions And Mild Spices. 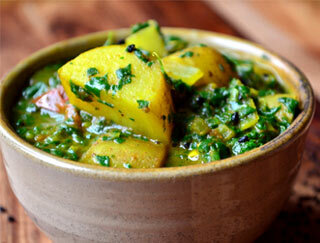 Fresh Spinach, Cooked With Potatoes, Ginger, Garlic And Chef's Mild Spices. 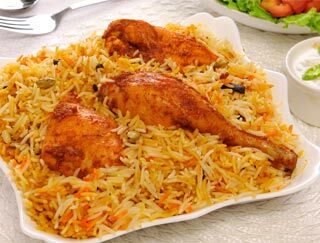 Chicken Pieces Cooked With Curry Seasoned Basmati Rice, Cashew Nuts, Raisins And Peas. 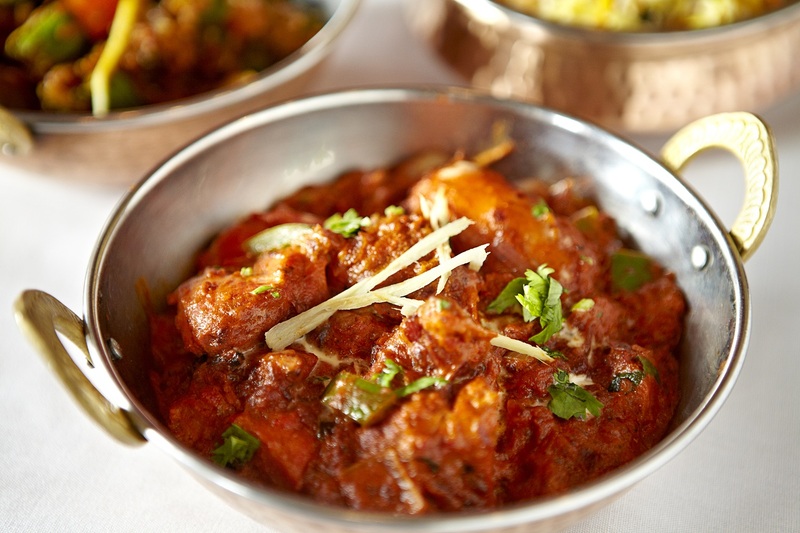 Chicken Tikka Sauteed With Ginger And Garlic, Then Simmered In Ground Cashew, Coconut And Onion Tomato Base Curry Sauce With Mild Traditional Spices. 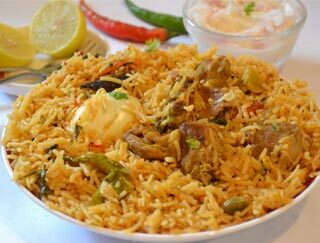 Shredded Lamb Sauteed With A Creamy Garlic Sauce And Green Onion. 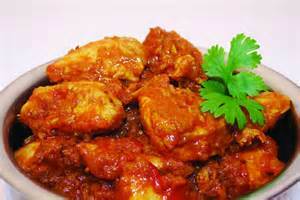 Cooked With Fresh Ground Spices, Onions And Tomato Gravy. 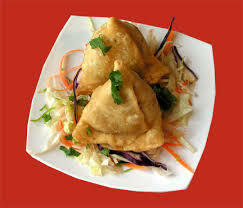 Turnovers Filled With Potatoes, Peas And Mild Spices. 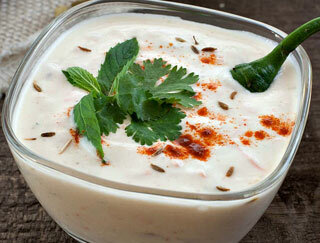 Yogurt Sauce With Shredded Cucumbers, Carrots And Tomatoes With Mild Spices. 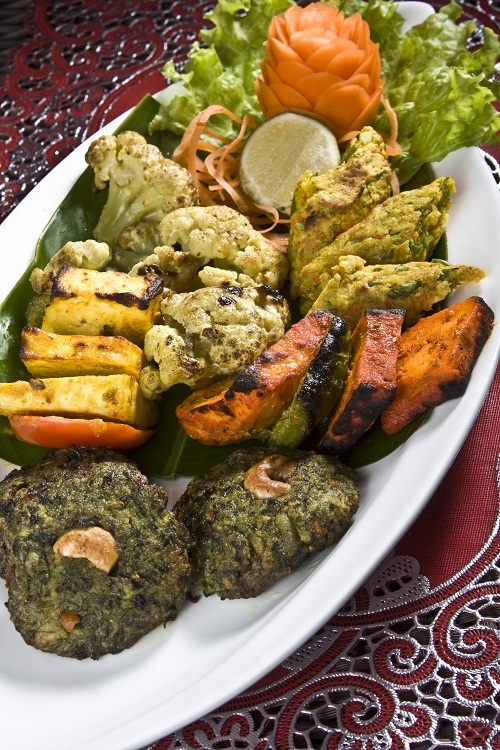 Tandoori Grilled Seafood, Served On A Bed Of Hariyo Salad. 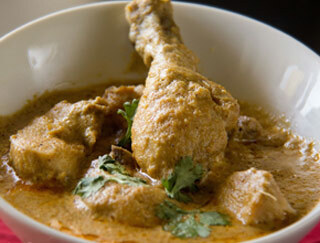 Chicken Curry Cooked With Potatoes And Extra Heat Of The Chef's Special Sour And Spicy Sauce. 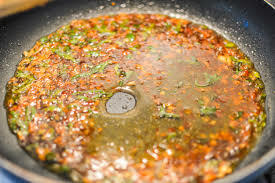 (At Least Medium Spiciness Recommended For Optimal Flavor). 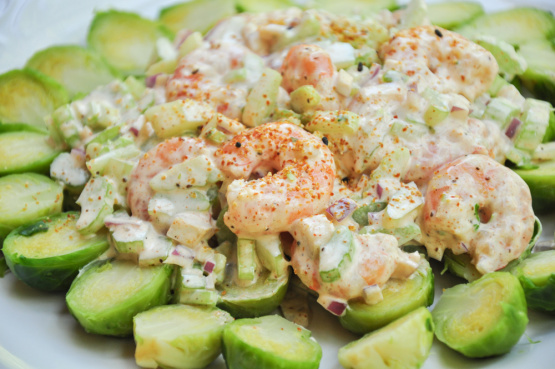 Shredded Shrimp Sauteed With A Creamy Garlic Sauce And Green Onion. 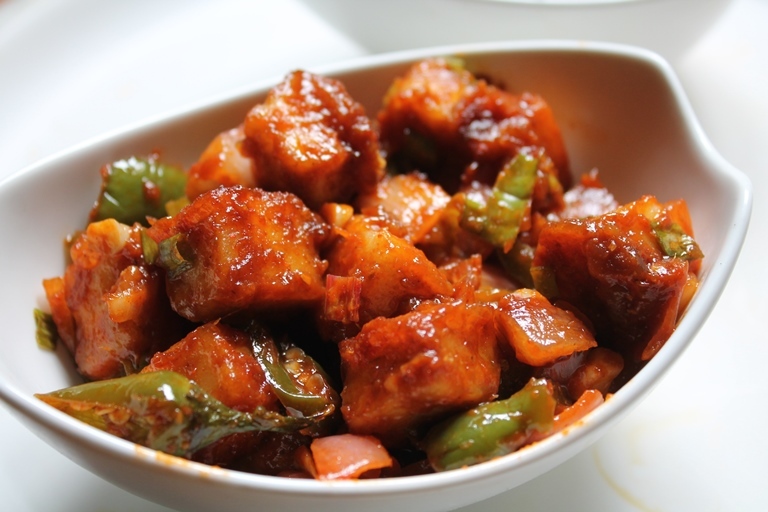 Paneer And Potatoes Sauteed With Bell Peppers, Onions, Tomatoes And A Touch Of Mildly Spiced Tomato Sauce. 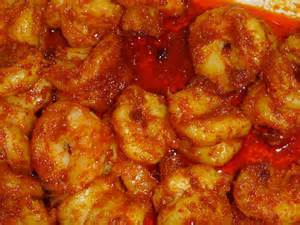 Shrimp Marinated In A Mild Mix Of Spices And Cilantro Sauce, Finished In Tandoori Oven. 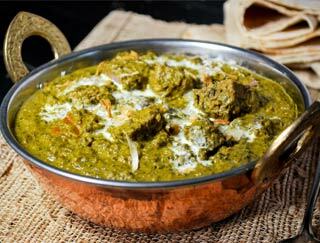 Ground Spinach Cooked With Himalayan Cheese, Ginger Root And Mild Spices. 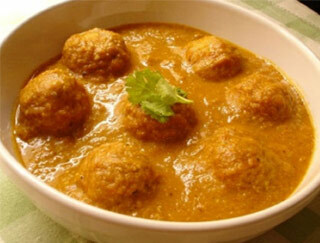 Vegetable Fritters In Cream And Tomato Sauce. 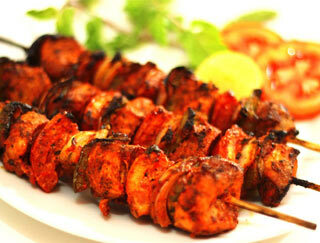 Fish Grilled In Tandoor Then Cooked With Onion, Tomatoes, Ginger And Mild Spices. 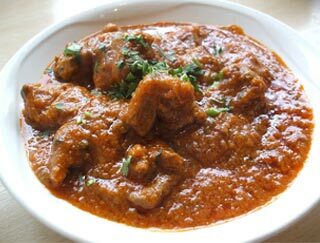 Lamb Curry Cooked With Potatoes And Extra Heat Of The Chef's Special Sour And Spicy Sauce. (At Least Medium Spiciness Recommended For Optimal Flavor). 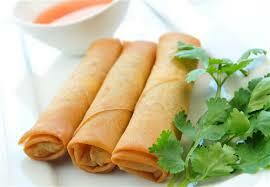 Shredded Chicken Tikka Mixed With Cabbage & Peppers Wrapped In Rice Paper Then Deep Fried. 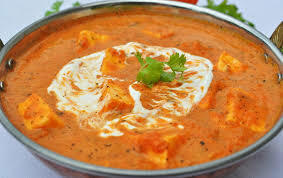 Boneless Chicken Cubes Grilled Then Simmered In A Rich, Creamy, Lightly Spiced Tomato Sauce. 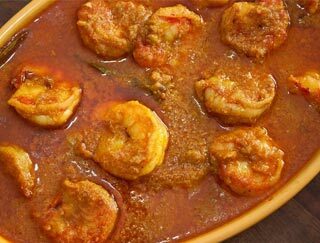 Shrimp Sauteed With Ginger And Garlic, Then Simmered In Ground Cashew, Coconut And Onion Tomato Base Curry Sauce With Mild Traditional Spices. 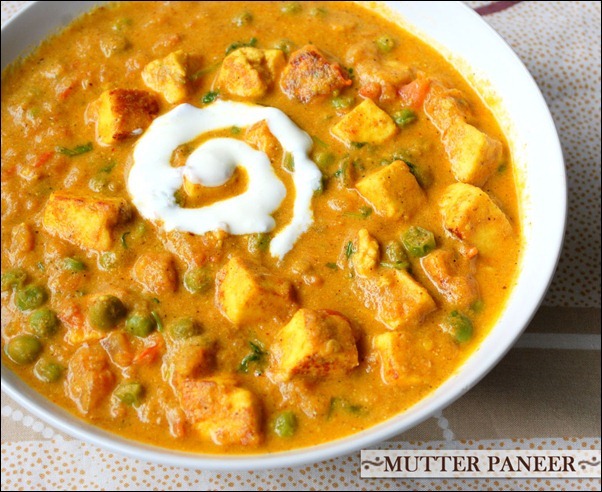 Paneer And Peas Sauteed With Ginger And Garlic Then Simmered In A Mildly Spiced Creamy Curry Sauce. 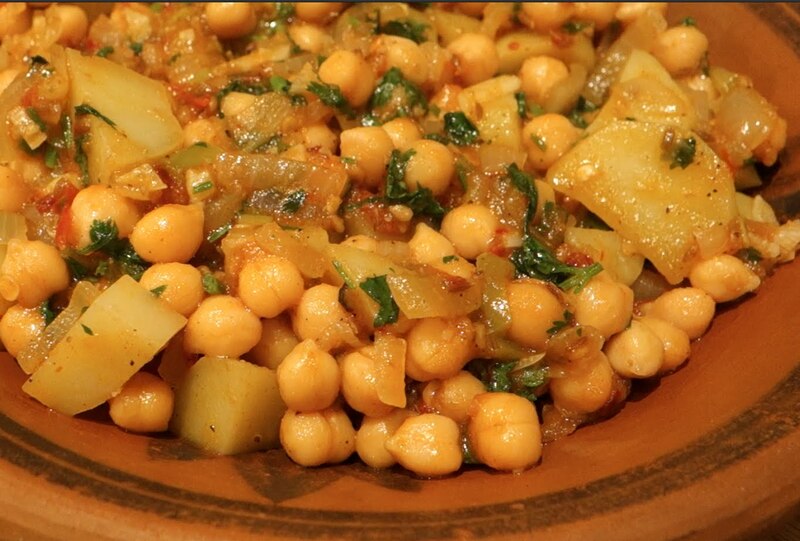 A Combination Of Garbanzo Beans And Potatoes With A Touch Of Tomatoes And Mild Spices. 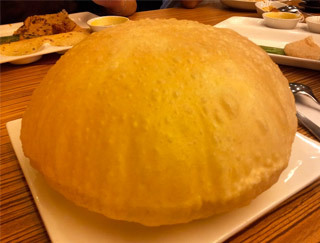 Roti Stuffed With Potatoes And Peas. 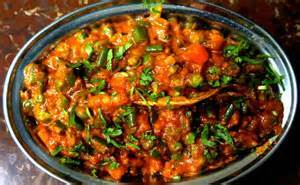 Seasonal Mixed Vegetables, Tomatoes And Onions Cooked In A Nepali Style Gravy Sauce. 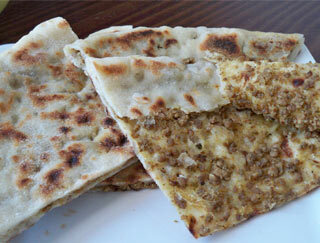 Naan Stuffed With Ground Lamb. 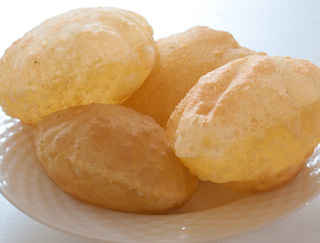 A Combination Of Chicken Tikka Cubes And Samosa With Pakoras And Papadum. 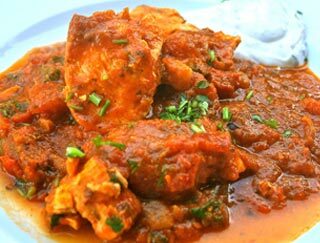 Fish Grilled Then Simmered In A Rich, Creamy, Lightly Spiced Tomato Sauce. 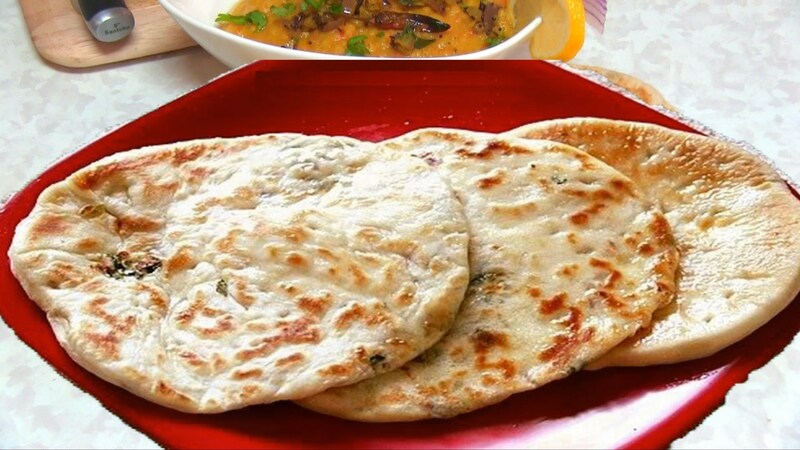 Naan Stuffed With Mildly Spiced Onions And Cilantro. Onion And Homemade Cheese. 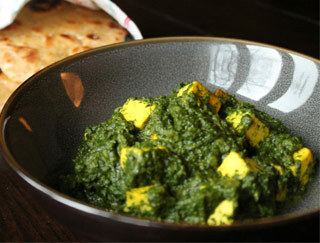 (Shredded Paneer). 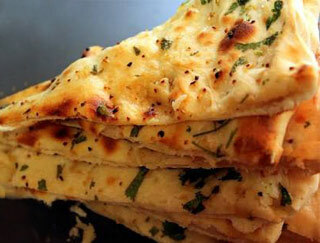 Naan Covered With Minced Garlic And Cilantro. Baked In The Tandoori Oven. 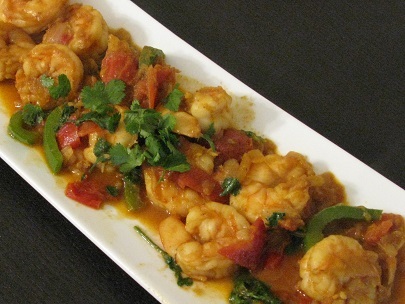 Shrimp, With Black And Yellow Chana Lentils In The Chef's Special Spices And Coconut Milk. 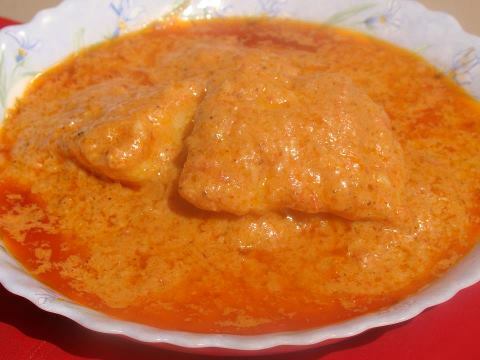 Fish, With Black And Yellow Chana Lentils In The Chef's Special Spices And Coconut Milk. 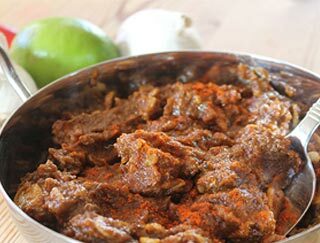 Fresh Spinach And Lamb Cooked With Ginger, Garlic And Mild Spices. 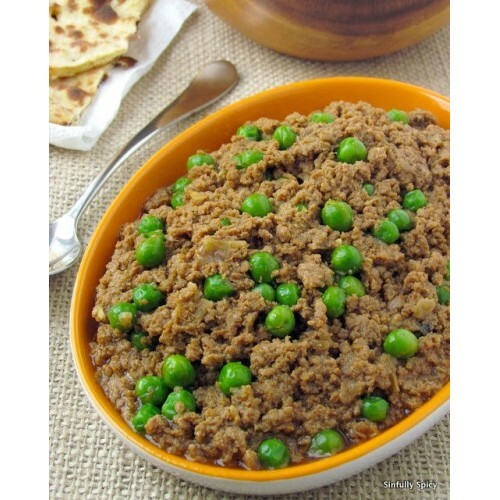 Ground Lamb And Peas, Cooked In A Chef's Special Onion, Tomato Cream Sauce.